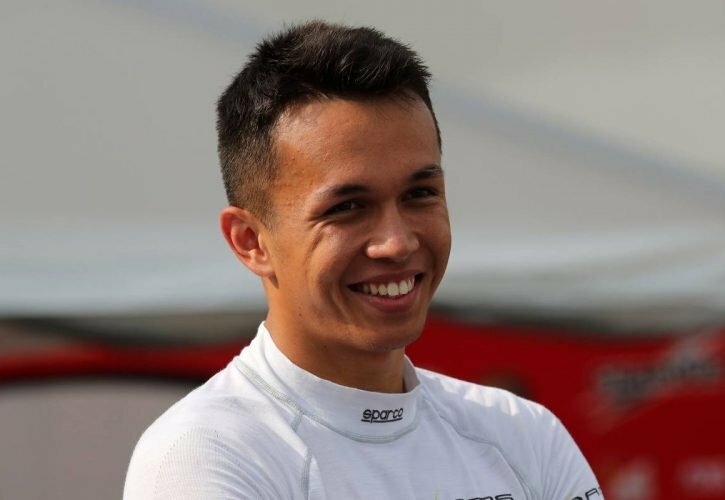 Alexander Albon is a Thai driver who will be making his Formula One debut in 2019. The 22-year old will be racing for Toro Rosso alongside returnee Daniil Kvyat. Initially, he was supposed to race for the Nissan Formula E team. However, Toro Rosso managed to convince them to let him race in Formula One. So, now he is in Formula One while his Formula E seat is taken by Oliver Rowland. Prior to F1, he was in Formula 2 for two seasons, finishing 3rd in his second season. 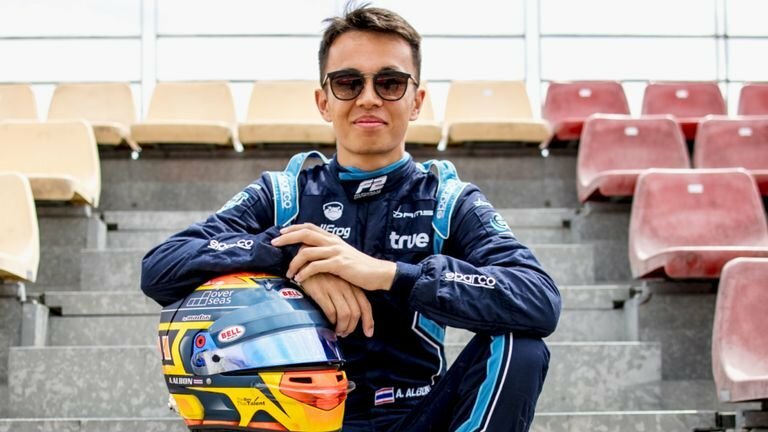 Albon has proven to be a talented driver and has finished in the top 3 in the championship thrice. In the 2014 Formula Renault 2.0 season, he was third. Two years later, in the GP3 series, he finished 2nd. Finally, he was 3rd again the the 2018 Formula 2 championship. During his entire career, he has amassed eight wins across the various championships that he has raced in. Interestingly, he was a teammate to a certain Charles LeClerc in 2016 while in GP3. He even won more races than the Monegasque driver. He signed for the Red Bull Junior team at the age of 12! Alexander is the son of racing driver Nigel Albon, who raced in the British Touring Car Championship.